We're pros with showhome signage. 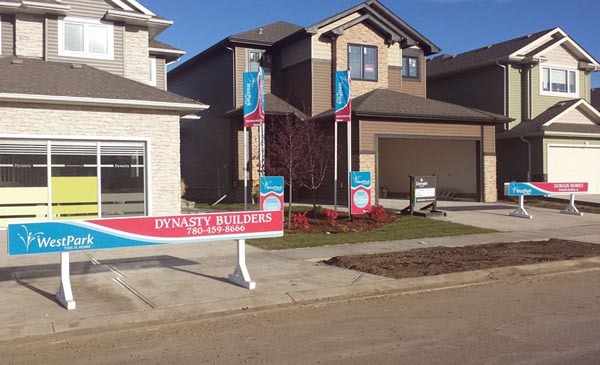 Use various types of signs to brand your showhome sales center and make it visible to your potential clientele. © 2019 AAA-1 Signs Edmonton All Rights Reserved.